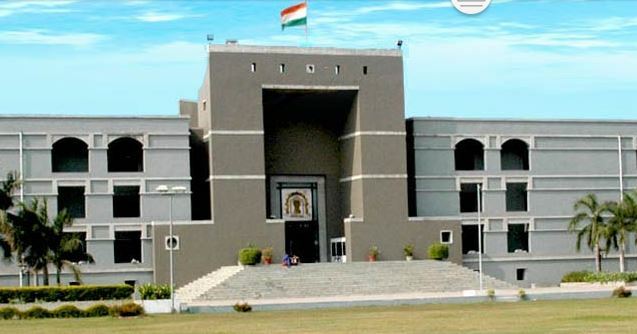 AHMEDABAD: The Gujarat High Court is expected to start the final hearing today on a plea filed by 2002 riots victim Zakia Jafri against a lower court's clean chit to then Chief Minister Narendra Modi and 58 others in connection with a 2002 riots case. Mrs Jafri's husband, former lawmaker Ehsan Jafri, had been among the 68 people who died during an attack on Ahmedabad's Gulbarg Society during the 2002 riots. Ms Jafri - who had alleged the complicity of Mr Modi and others in the riots - had approached the High Court in March 2014 after a lower court had upheld the closure report filed by the Supreme Court-appointed Special Investigation Team. The lower court had ruled that the state government undertook the necessary processes and made efforts to control law and order as the situation required. The court had also agreed with the SIT that Mr Modi made enough efforts in the short time after the Godhra carnage to see that law and order situation does not deteriorate further. The hearing at the High Court has been adjourned for nearly a year due to the need to translate the bulky case records from Gujarati.